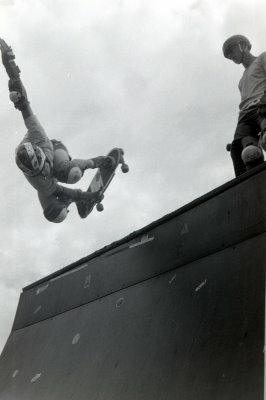 I also dig the similarities…Chris like’s Indy Airs, he skated the Pipeline, he took time out from skating to take pictures and he feels the same way about Claus Grabke that we do about Tom Groholski. 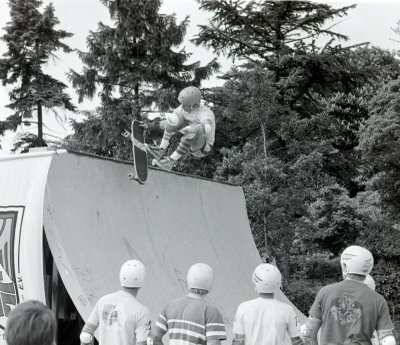 So check out Skateboarding4life and say hi to Chris and all our German Dopplegangers. 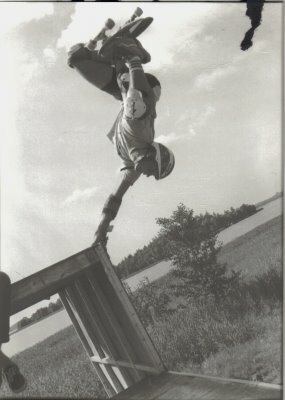 Hopefully I can swing by Germany for a Jump Ramp Barbecue in the near future. 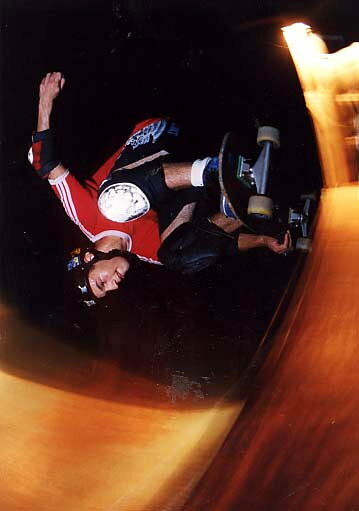 This entry was posted in Chris Eggers, Clause Grabke and tagged Chris Eggers on February 25, 2010 by jasonoliva. 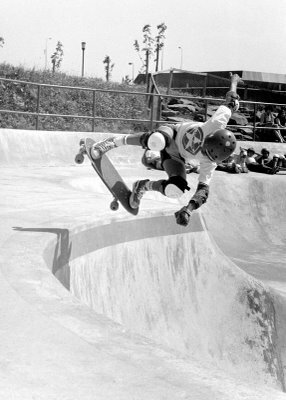 This entry was posted in Christian Hosoi, Clause Grabke, Raging Waters, Rob Roskopp and tagged ART, backyard ramps, boards, Christian Hosoi, Clause Grabke. Raging Waters San Jose, east coast, house of steam, jason, Jason oliva, jasonoliva, New Jersey, New York City, oliva, paintings, photography, pool Skating, ramp, ride, Rob Rosckopp, sk8, sk8t, skate, skate decks, skate history, skate photography, Skate ramps, skate trucks, skate wheels, skateboarding, skateboarding history, skateboarding photography, skateboards, skatepark, skater, SKATERS, steam, Street Skating, TEAM STEAM, The Barn, The House of Steam, thos, vert, vert ramps, Vert Skating on August 3, 2007 by jasonoliva. 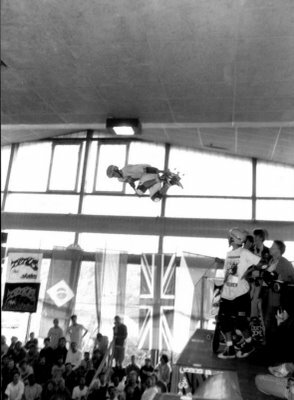 This entry was posted in Christian Hosoi, Clause Grabke, Rob Roskopp on August 3, 2007 by jasonoliva.